Your enquiry is on the way. We will get back to you within one working day. 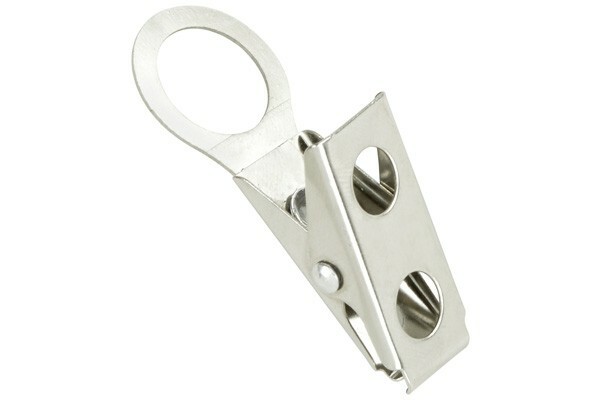 Clip, NPS Two-Hole Clip with large circular opening. Outside Diameter of circle is 11/16" and inner opening is 7/16"
You need to be logged in to publish a review. Sign in or Create an account now. Speak to an ID Expert. How Soon Can You Ship My Order? What are the differences between NFC tags and QR codes?